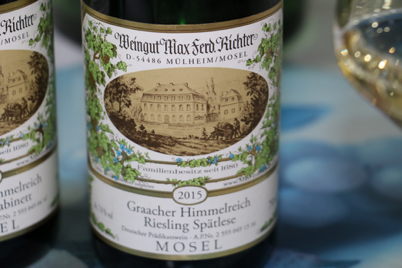 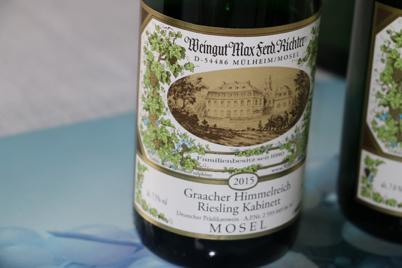 In March 2017, I went to Mosel & spoke with Dr. Dirk Richter, 9th generation owner/operator of Max Ferd. 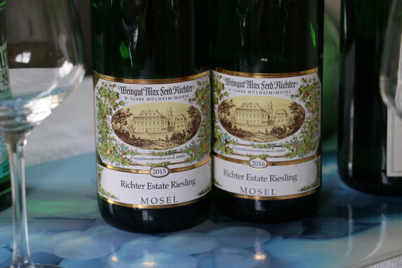 Richter. 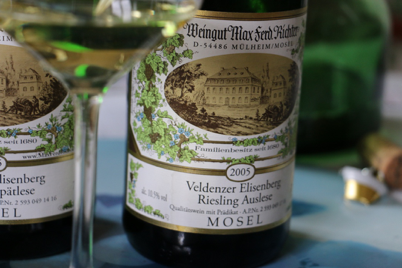 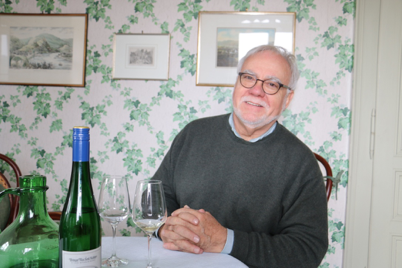 The wines are stunning and Dr. Richter's explanation of Mosel wine, history, and culture will be the best you'll ever hear.